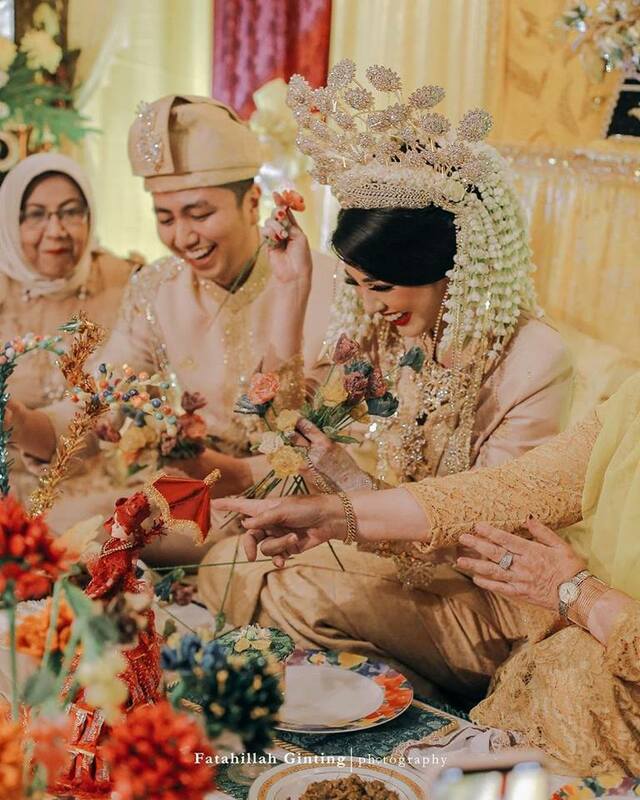 The wedding ceremony of Ariska Putri Pertiwi and Tengku Ryan Novandi was described as a “fairy tale” by those who attended it. 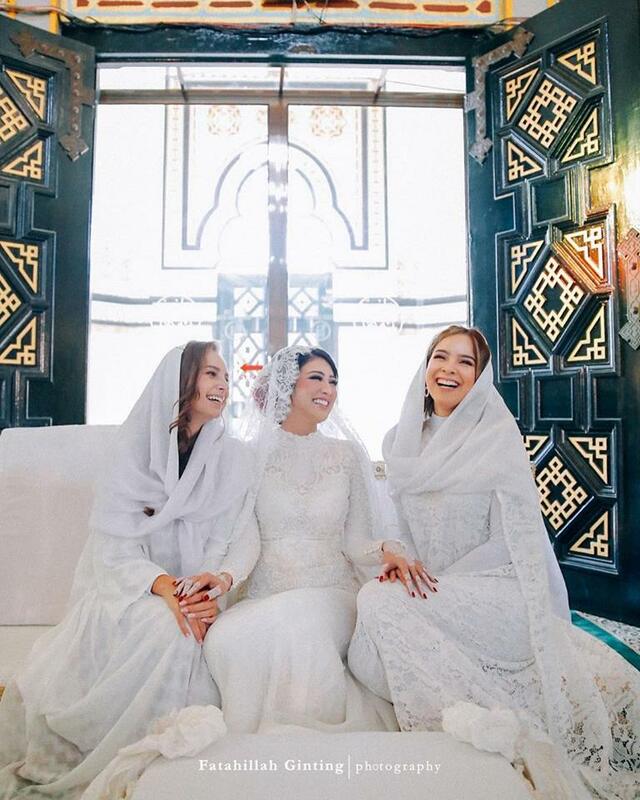 Miss Grand International and Miss Grand Slam 2016, Ariska celebrated her special moment at the Maimun Palace, in the city of Medan, in Indonesia. 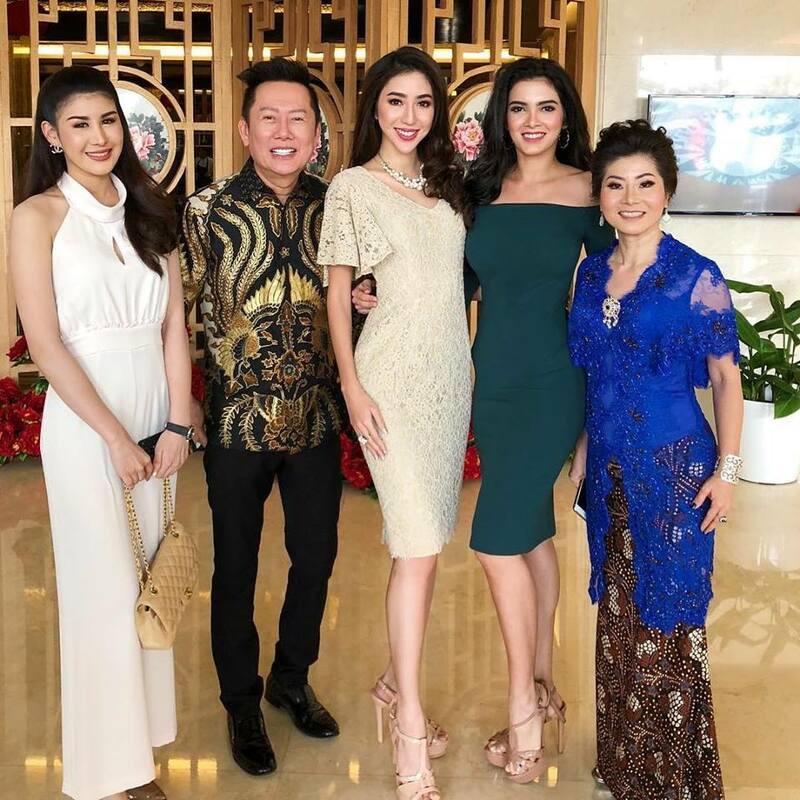 Among VIP guests showing their love for Ariska and her husband, were the current Miss Grand International, Clara Sosa, Mr. Nawat Itsaragrisil, president of MGI, Teresa Chaivisut, vice-president of MGI, Claire Parker, Miss Grand International 2015, Nadia Purwoko, Miss Grand Indonesia 2018, among many other local beauty queens and important authorities. 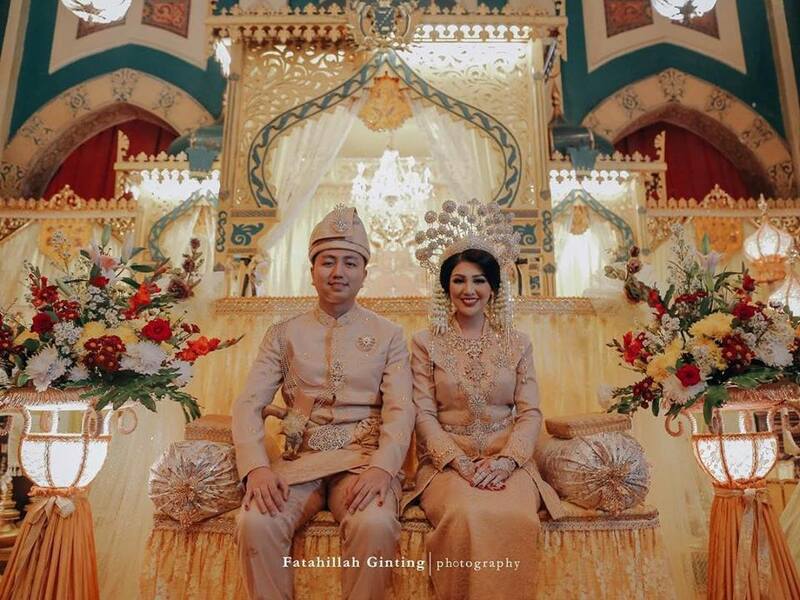 We wish the couple much love and happiness! Congratulations! !